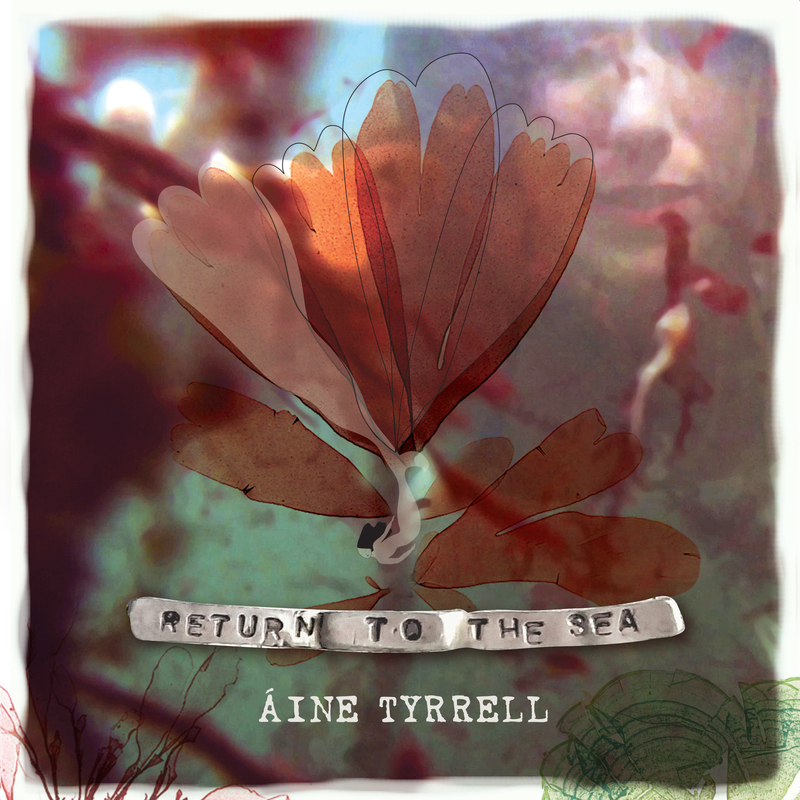 She may be one of our most prolific artists, but Australian-based Irish singer Áine Tyrrell is showing no signs of letting up, on her special announcement of her new album. 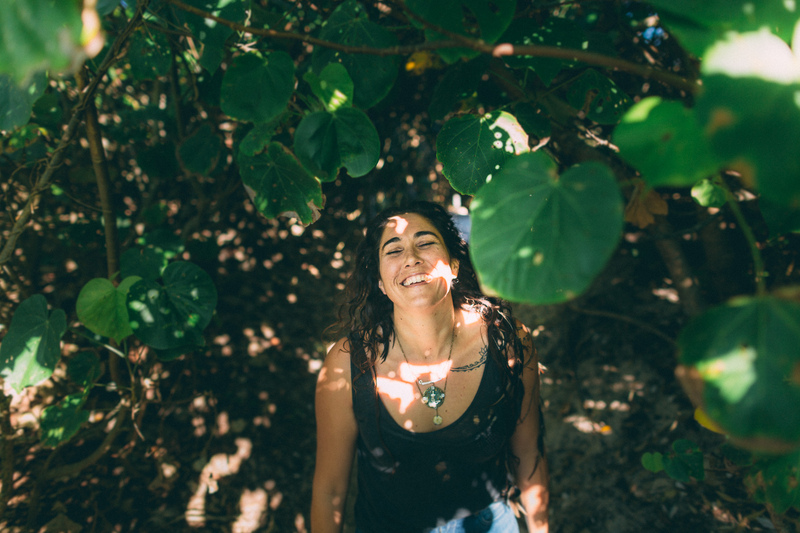 From the West Coast of Ireland hails one of Australia’s favourite adopted sisters, who readies herself to release her unwavering and purely honest second album, ‘Return to the Sea’ on March 8th in Ireland. ‘Return to the Sea’ is a treasure-trove of contemporary narratives and musical sojourns with a solid respect for tradition, collectively fused with a passion for adventure and travelling to new lands, both real, and musical. In true Tyrrell style, recording her second album was anything but usual. In 2017 Tyrrell returned to her homeland of Ireland, to the places and the people that made her the woman she is today. Harnessing the energy and emotion of her travels, Tyrrell joined forces with long-time producer Mark Stanley once again and explored lounge rooms, front bars, old churches, and remote islands across her Irish homeland recording and mastering in all of the nooks and crannies’ that would adapt to her portable recording studio. 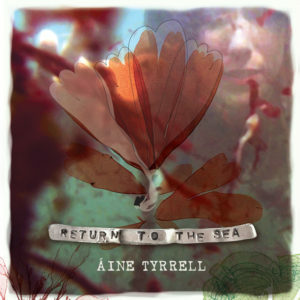 While recorded in Ireland, this 10-track album still carries the sand of Tyrrell’s adopted home as it was mastered and crowdfunded with one boot in the Australian red dirt. ‘Return to the Sea’ is a passionate journey as it draws from a number of styles and influences. Certainly, the traditional Irish folk is in her blood, but so too are elements of soul and rock ‘n’ roll, entwined within her lyrical testaments. 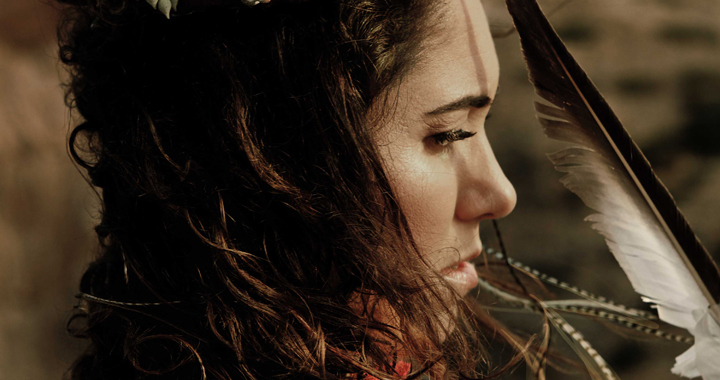 Her unwavering passion for justice and integrity has led to her supporting current Women’s Rights and Indigenous Rights issues through performances, social media campaigning, song writing and public speaking engagements. “‘Return to The Sea’ is about standing in power, owning your own skin and making sense of the shared responsibility we have as humans. The album embraces stories that have inspired me to do more than just sit and hope for change.” Said Tyrrell of the album. While the new music retains a connection with her traditional folk roots, it also finds Áine branching out – finding new sounds and a new way to tell her stories. Never one to shy away from spilling blood onto paper, her long time creative partner in crime, producer, Mark Stanley is at the production helms here, both a united force of nature on the album. “Hope will see me Through’ is the lead single from the new album. The documentary film John Sheahan: A Dubliner is a revealing and beautifully made portrait of a man who was an integral part of the national institution that is The Dubliners. As Barney McKenna once said, John is the ‘memory chip’, the part of the band who never forgets, ‘the mortar between the bricks’ that kept the band together. 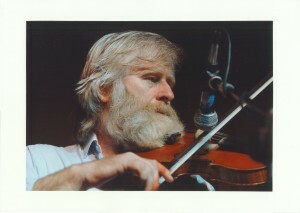 John Sheahan was perhaps the most unlikely member of The Dubliners. His quiet nature and classical music training set him apart from his fellow group members. Now at the age of 73 he has reached a major turning point in his life. All of his friends that he once shared the band with in the early days, Luke, Ronnie, Ciarán and Barney are now sadly dead and he has finally decided to close the book on the life of The Dubliners after fifty years of recording and touring. Sheahan is a deep thinker, a quality musician, composer and a poet with a passion for words. At the age of 25 he was set up for life with a pensionable job as an ESB draftsman. He worked by day and played music by night. 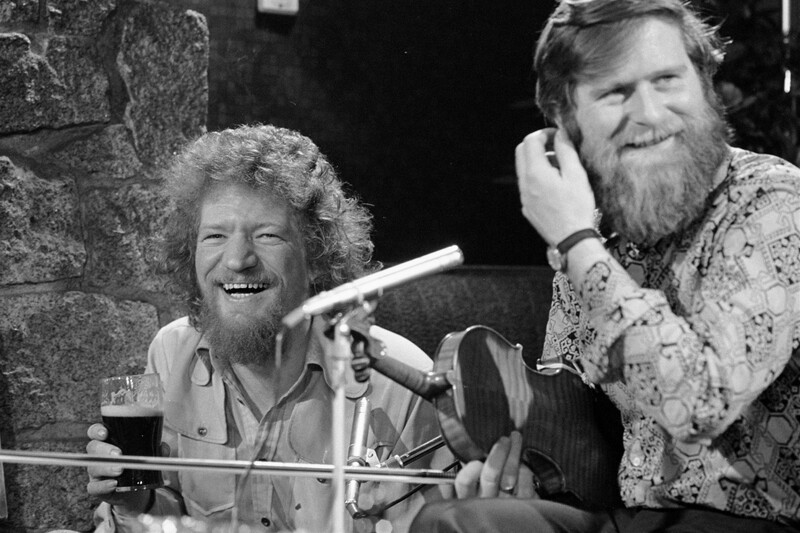 In 1964, to the dismay of his father who was a member of An Garda Síochána, he packed in the day job to go full time with The Dubliners. Now fifty years later it’s a new dawn for John. He has all of the memories neatly packed away into different compartments and is ready to tell his side of The Dubliners story. John Sheahan is an eyewitness to a colourful chapter in Irish history that has formed a large part of our national identity. He has taken a road less travelled and thankfully has survived to tell the tale. Produced by the award winning Scratch Films and directed by five time IFTA winning director Maurice Sweeney, John Sheahan: A Dubliner is a treasure trove of rare Dubliners archive some of which has never been broadcast in Ireland before and contemporary performances with Damien Dempsey, Declan O’Rourke, Charlie McGettigan, Máire Breatnach, Seán Keane and Neil Martin.